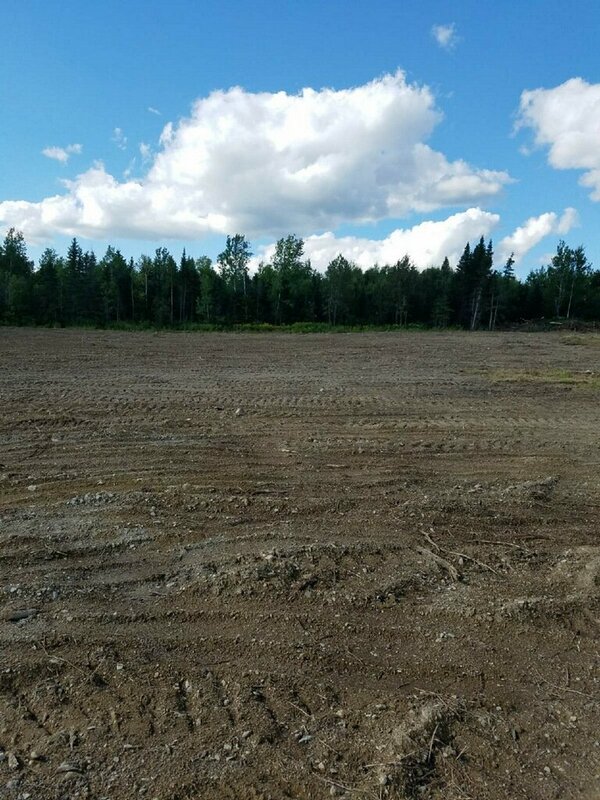 This is 5.5 acres from within 67 acres total on the Grimes Mill Rd in Caribou. It is former farmland that was cleared recently. 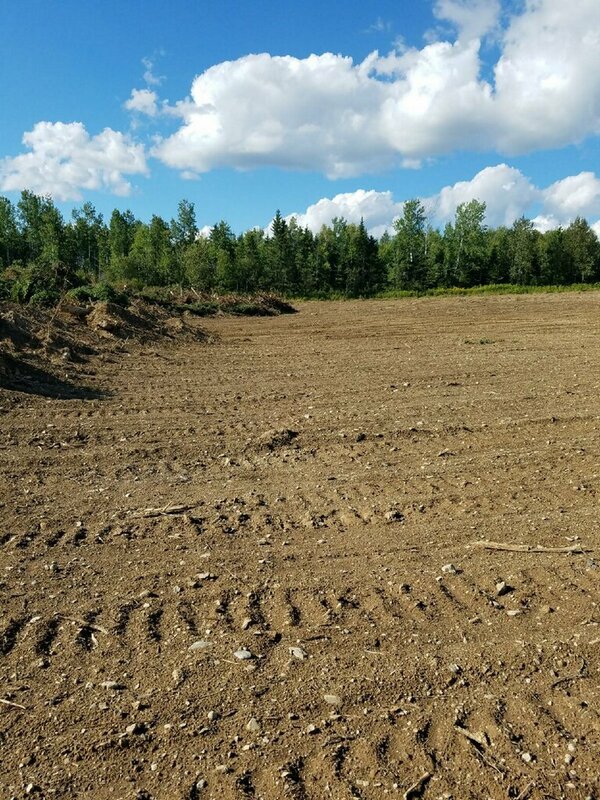 The cleared land in Caribou Loam, the best soil in the state (from what I am told) with more to be cleared at owners expense. I have soil samples from U Maine that were done in July 2017. I added lime during the summer of 2017 and have cut the grass. This is in accordance with the UMaine soil report (which you are welcome to see). 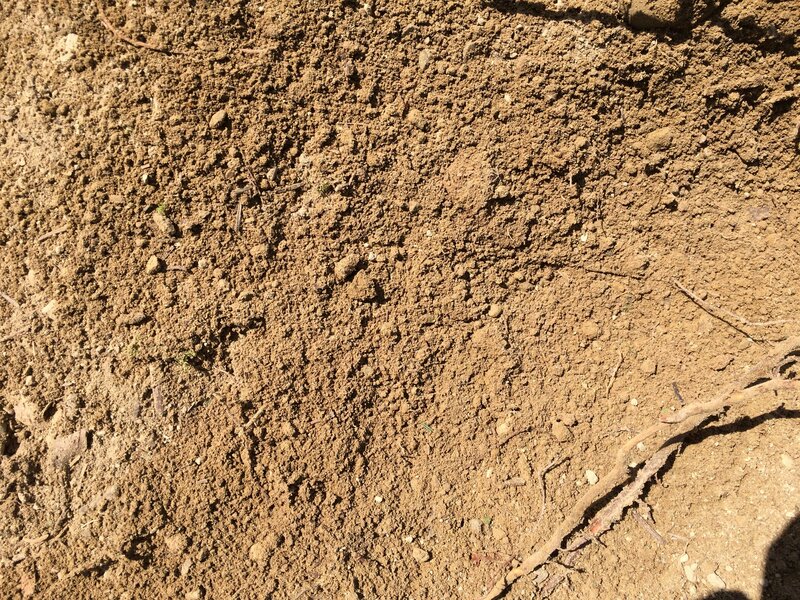 It is full of organic matter and nutrients as you can see on the report. The land is 3.8 miles to town on a quiet country road near a trout stream. I would like it to be a farm but I am unable to do so myself for 5-10 years. I am looking for some type of arrangement that would start with either cheap annual rent or some type of cost sharing/partnership. I am very excited about sustainability and organic farming methods. This land is quiet and beautiful, and apparently very productive soil. 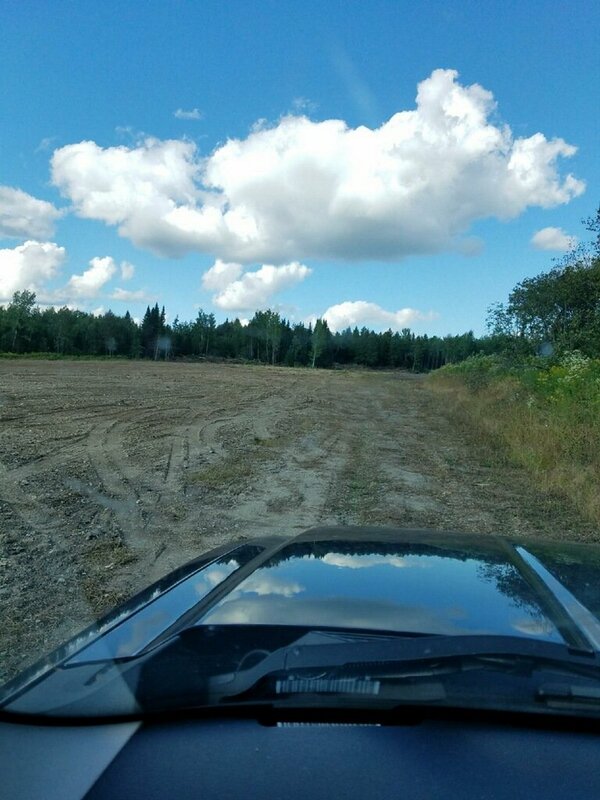 There is a good road to the cleared field that is 1/2 mile long. 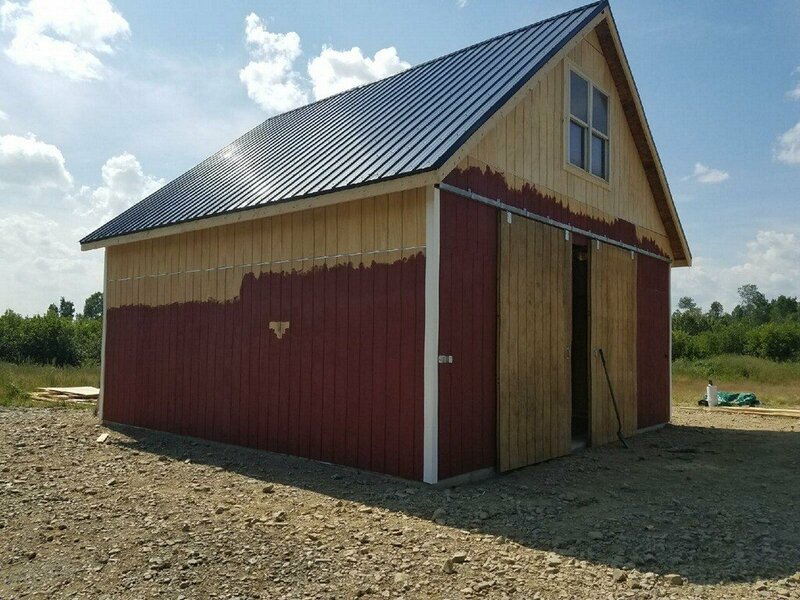 24x24 small barn was added in July, 2018. It has sliding doors on both ends that allow for tractor and plow storage. There is also a loft above. Priced at $350 per season for lease agreement.